Happy Thursday! Check out our newest recipe video on the LeBootCamp YouTube Channel. Our fun cooking section was created just for you: #LaBonneCuisine Cooking. Today we are 3 in the kitchen! Your coach – that’s me – plus @Sandrea and @AudreyMarshmaloo. 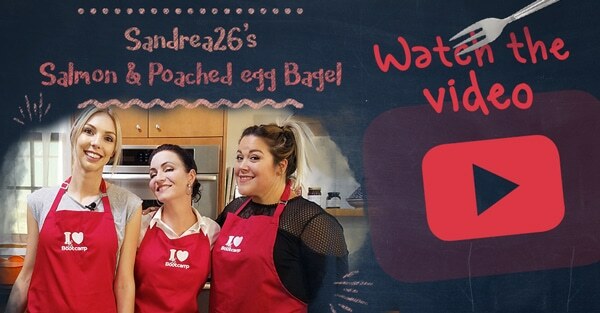 These two amazing YouTubers are here to share one of their favorite, 100% LeBootCamp-friendly recipes with us: a smoked salmon & poached egg bagel. Sandrea whips this up when she doesn’t have time for a full meal but still wants to eat healthy and feel satisfied. This one checks all the boxes! High in fiber (whole-wheat bagel), protein to satiate (salmon and egg), essential fatty acids that the body cannot produce on its own (salmon and avocado), a little cream cheese for more flavor and texture (or a lot for Sandrea 😉 and a pinch of sprouts for minerals and a pretty final touch. To increase the health benefits of this recipe, we’ve opted for wild smoked salmon vs farmed and whole-wheat bagel over white flour, thus keeping the overall glycemic index lower and the health index higher! This recipe is perfect for a tasty lunch on the go, or for a Sunday brunch at home – sure to impress your family and guests because this little dish truly looks like something off the menu at your favorite café! Who said gourmet doesn’t equal easy? Not us! 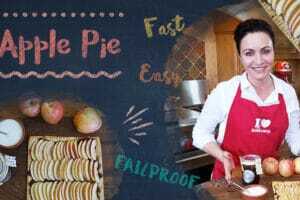 I would love to get your feedback on this recipe! 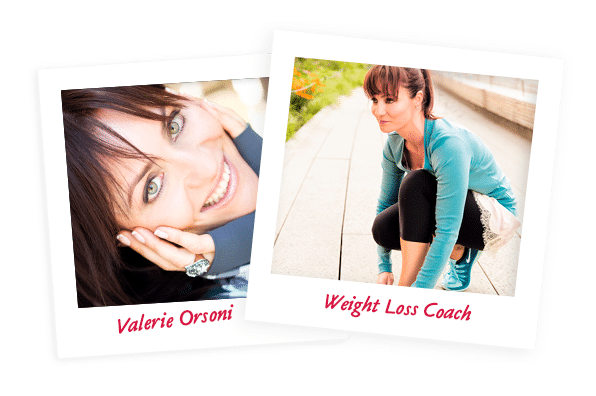 Send your photos to votrecoach@lebootcamp.com and the best ones will be published on my blog!